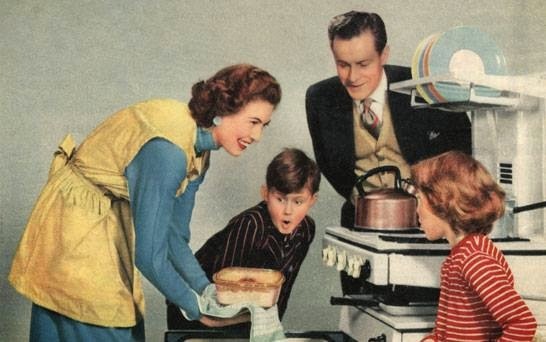 Tomorrow is the first day of November and for many people that means the holiday cooking and baking season is about to kick off! We always try to make time to fit in all those favorite dishes we reserve mainly for these months just for the family. Sweet potatoes are so good for you--they contain many rich vitamins your bodies needs and also help to fight against cancer. We love sweet potatoes in all kinds of things and even by itself with just a bit of butter. In the fall season you can find them in abundance and on sale around stores especially around the holidays. You can quickly pop them in the crockpot for quick side and even puree them for baby food! 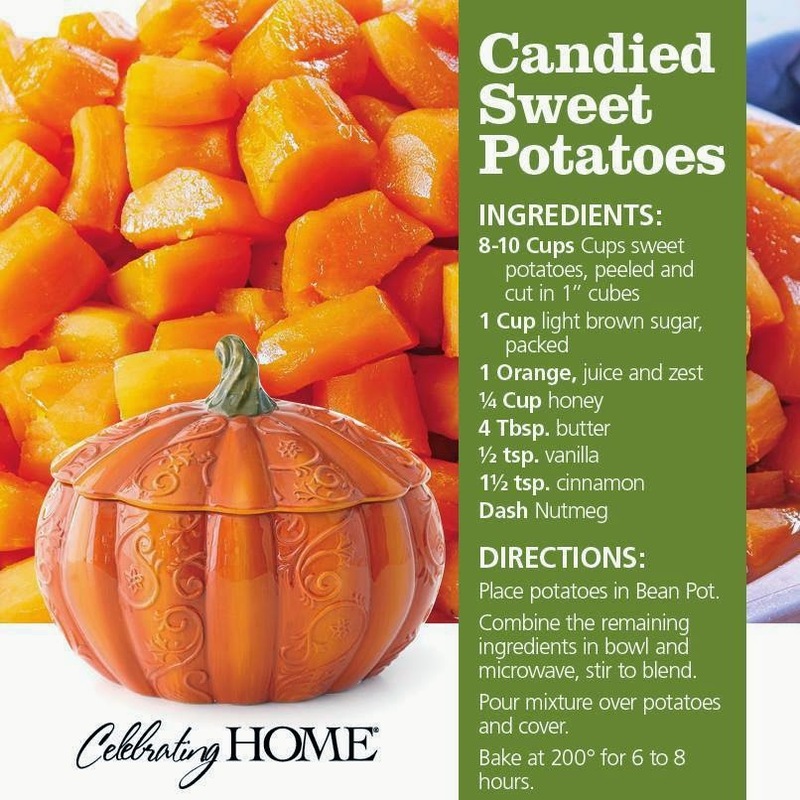 So today we wanted to share this lovely easy recipe of Candied Sweet Potatoes for our readers. 8-10 cups sweet potatoes, peeled and cut in 1" cubes. Place the potatoes in bean pot. Combine the ingredients in a bowl, stir to blend. Pour mixture over potatoes and cover. Bake at 200 degrees for 6 to 8 hours. 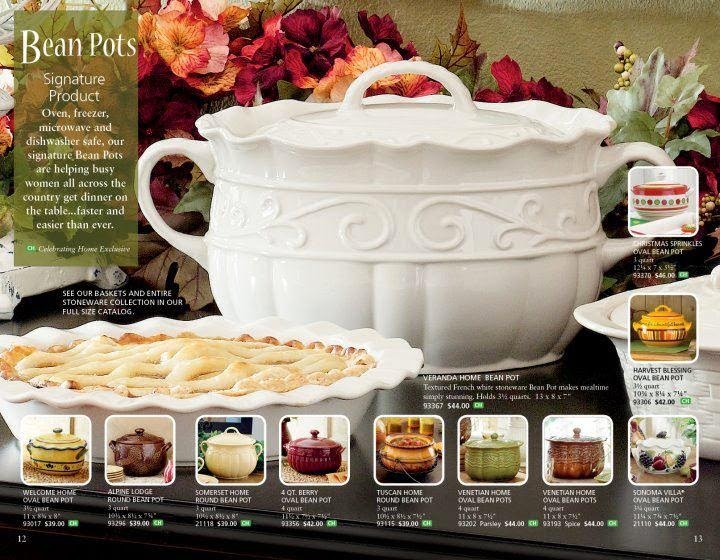 You can find the cute pumpkin pot above over at Celebrating Home. You can find more fall recipes over at our Pinterest Board! What if I don't own a bean pot? How would I cok it? looks very tasty and attractive. thanks a lot for sharing.